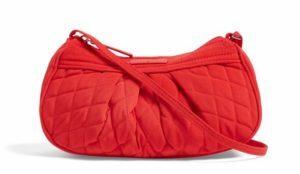 Vera Bradley Outlet – Get Up To 90% Off Online! Today Only! Free Shipping! 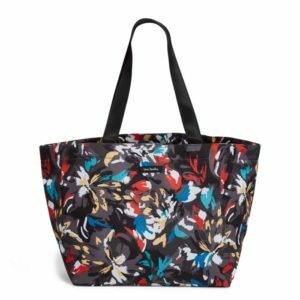 Vera Bradley Outlet SALE Today (Online)! 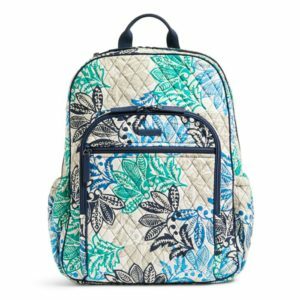 Through today only (10/17) you can shop the Vera Bradley Outlet Online, and get up to 90% off! 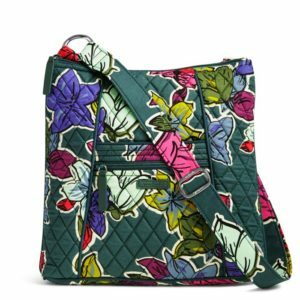 The Vera Bradley Outlet is not always available to shop online, so if you do not have one near you this is a great opportunity to get some steep discounts! Here’s how it works: add the sale items to your basket. When you check out, another 30% drops off your total! Your final savings is as much as 90% off the original prices! Day to night, at work or on vacation — you need a tote bag that can keep up with your lifestyle. Choose from classic silhouettes to modern styles, all complete with pockets and functional details that keep you organized and ready to go. Taking your tech with you is a breeze with our playful selection of lightweight and packable laptop bags and backpacks. Get the pockets and compartments you need to stay organized on the go. Put a modern twist on a classic piece with our fresh and functional crossbody bags and purses. Hands-free convenience, eye-catching patterns and go-anywhere versatility — it really is as simple as that.